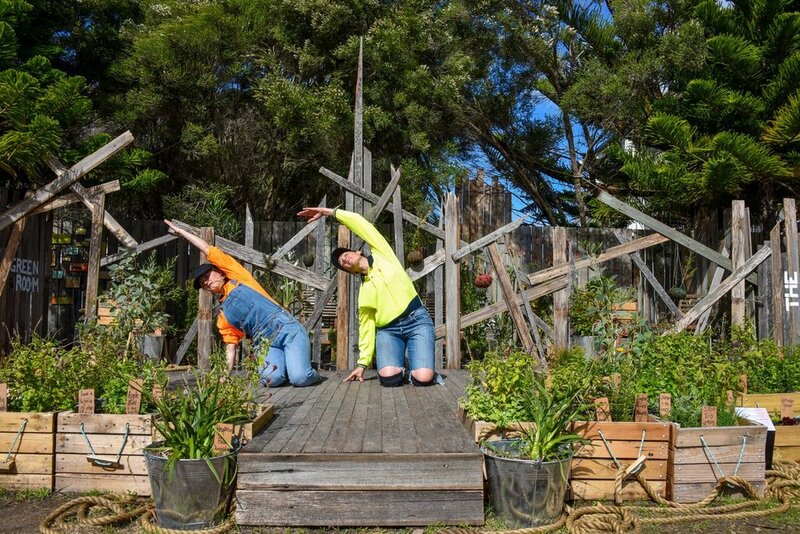 Tanja Beer's "The Living Stage"
Fellow dance Sofie Burgoyne and myself made our way to Lorne over the Easter weekend to inhabit Tanja Beer's The Living Stage Sculpture. The aim was grow an original performance piece over a two-day creative development period. Sculpted live during the Easter Weekend, we developed a site-specific, experimental work in response to lush design of living plants. 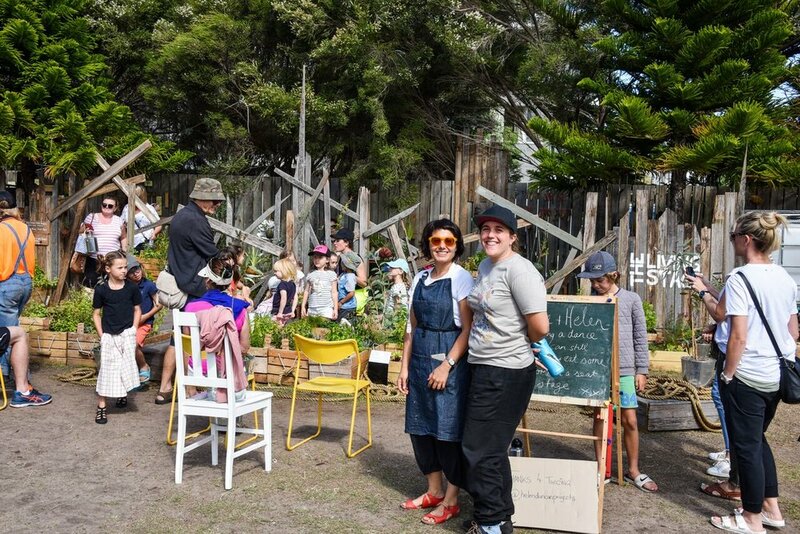 The Lorne Sculpture Biennale (LSB) is a vibrant festival celebrating the best of Australian and international sculpture. 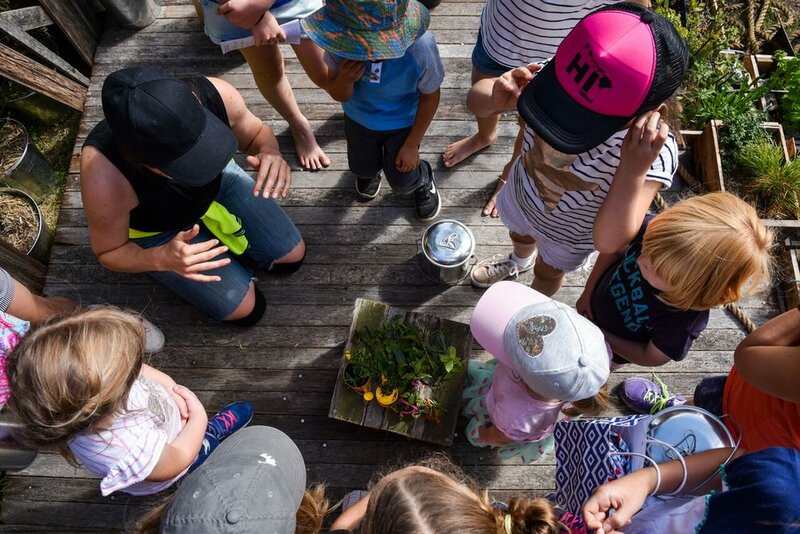 It's a free public event held every two years, and over three weekends the stunning Lorne foreshore becomes the picturesque pedestal for these sculptures, and the venue for a vibrant program of events. 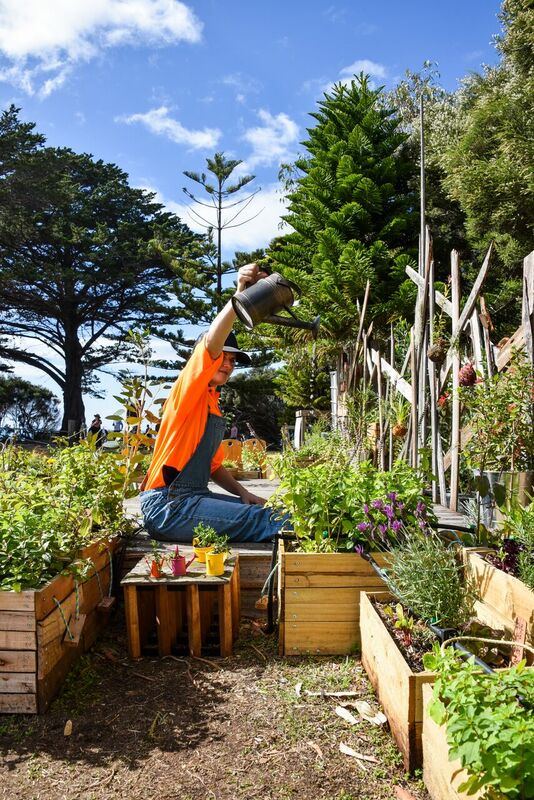 Conceived by Tanja Beer, 'The living stage' is a recyclable, biodegradable, biodiverse and edible performance space that combined stage design, horticulture and comunity engagement. 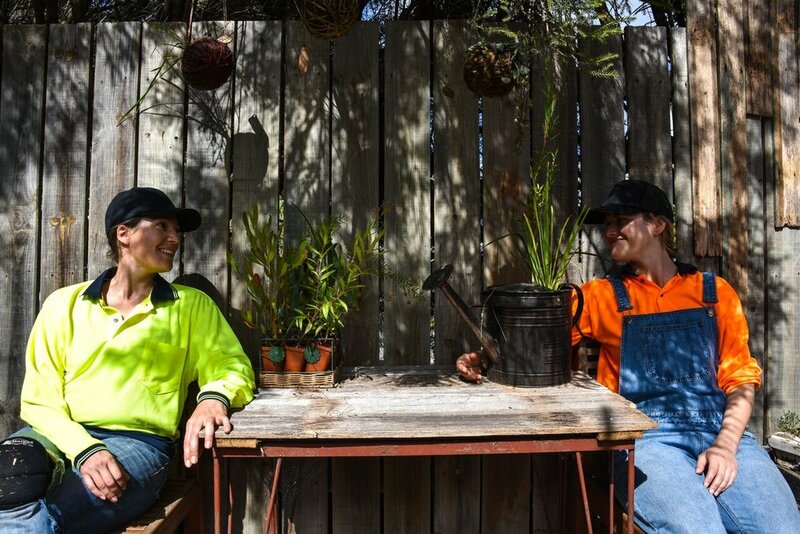 Part theatre, part garden and part growing demonstration, the Lorne project will feature a portable plant-lined stage amongst a corridor of suspended botanical sculptures. 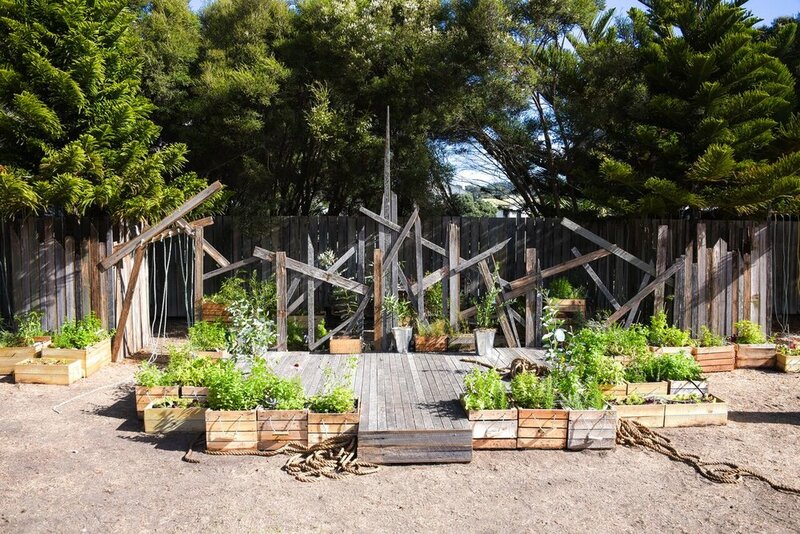 Working with my talented colleague Sofie Burgoyne we have been invited by Tanja Beer and Lorne Sculpture Biennale to inhabit the The Living Stage to create a site specific, experimental work that responds directly to this incredible edible and interactive space. 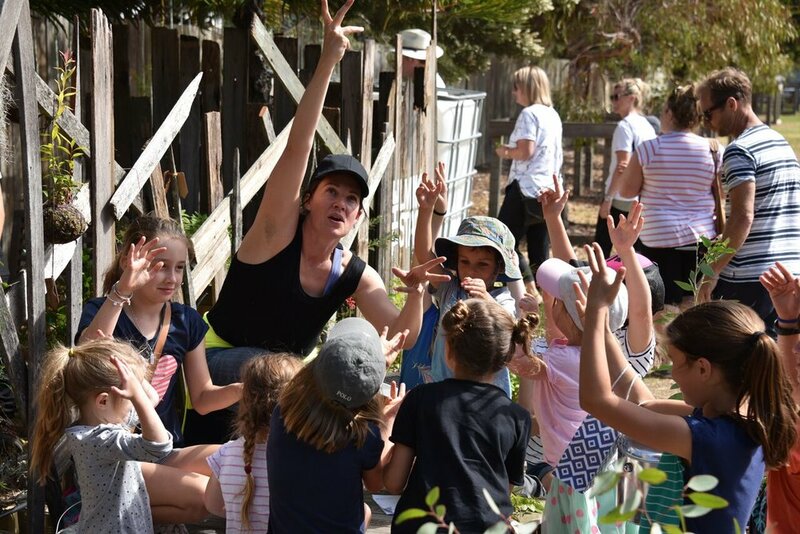 The Lorne project has been created in collaboration with Ashlee Hughes, assistant designer Pia Guilliatt and the local community.